The Nelson-Atkins Museum of Art - Rockhill Room - The Rockhill Room is enclosed on three sides by white walls, the fourth side is one of clear glass that affords a great vantage point for spectacular views of the Kansas City Sculpture Park. 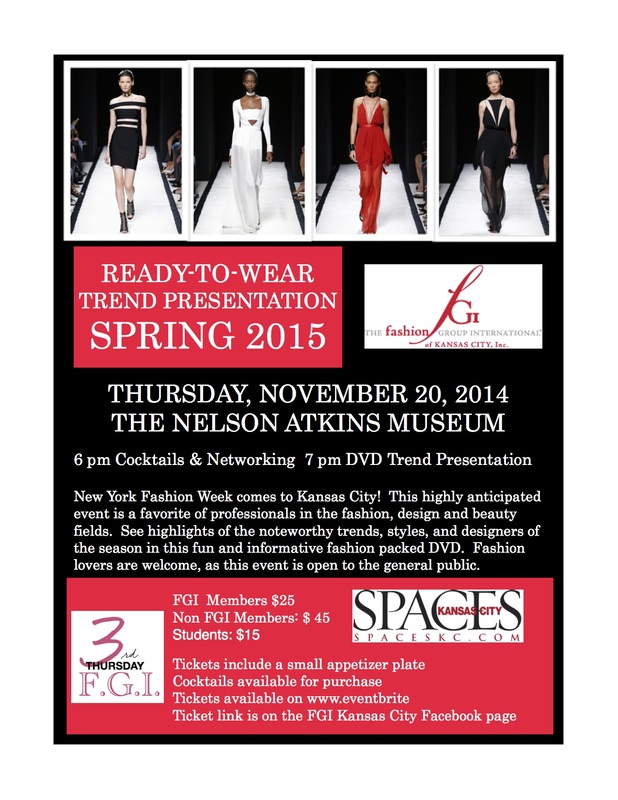 New York Fashion Week Comes to Kansas City! This highly anticipated event is a favorite of professionals in the fashion, design and beauty fields. See highlights of the noteworthy trends, styles and designers of the seaon in this fun and informative, fashion packed DVD. Fashion lovers are welcome as this event is open to the general public.